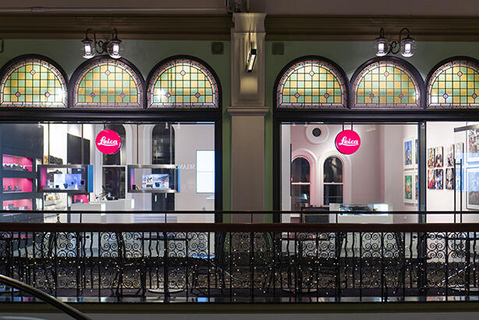 Located on the second floor of the historic Queen Victoria Building (QVB), the Leica Store Sydney will showcase the full range of Leica cameras, lenses and sport optics for enthusiasts, professionals and newcomers alike to test and explore at their leisure. 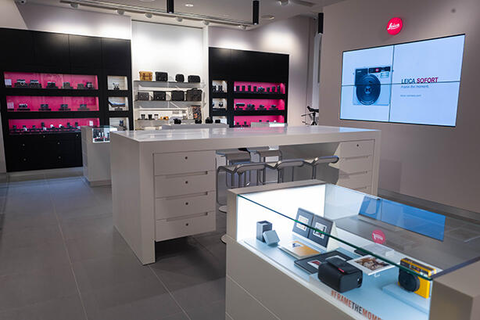 The 80sqm Leica Store Sydney houses a sales and product hands-on area where our expert staff are able to provide visitors with in-depth advice, product demonstrations, tips and recommendations. 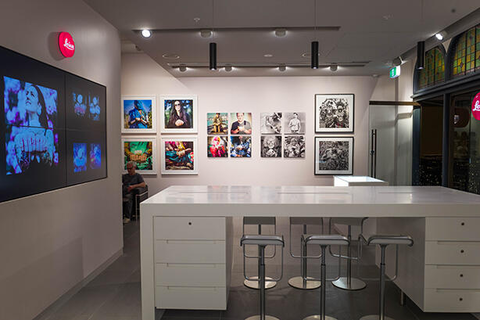 Leica Store Sydney will house the works of Leica photographers on our gallery wall space and feature our immensely popular Leica Akademie workshops to round out the one-of-a-kind, immersive customer experience. Undercover car parking is available at QVB. Access is via York Street.